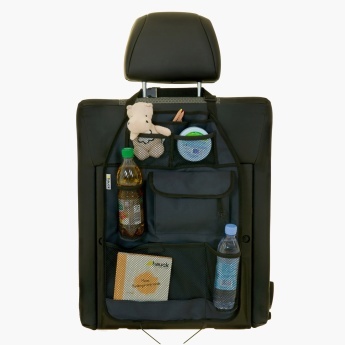 For your car seats, pick this washable cover that is made of a high-quality, tear and water-resistant material. 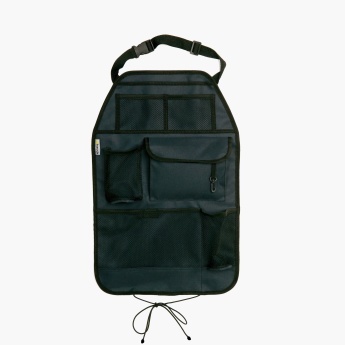 This cover also features mesh pockets that add to the convenience of carrying all your essentials required during trips with your child. 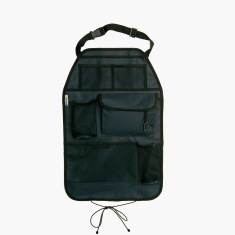 The adjustable strap and buckle closure ensure ease of attaching this cover to your car seat.